Located on the natural Batiquitos Lagoon, and minutes from the Pacific Ocean, our luxury San Diego Resort offers a full range of services and amenities, including wonderful restaurants and bars, a signature spa, luxurious guestrooms and suites, and an 18-hole Arnold Palmer designed golf course. Soak up some sun or take a refreshing dip in our sparkling 3,200-square-foot swimming pool. Stay in shape with our state-of-the-art fitness center and sports activities, like tennis and surfing. If planning a special gathering, collaborate and celebrate in our 78,000 square feet of indoor and outdoor event space. Enjoy the perfect blend of modern décor, sophistication, and outdoor elegance at our spectacular Carlsbad wedding venues. Set in sunny Southern California, Park Hyatt Aviara Resort features 78,000 square feet of indoor and outdoor wedding and reception space and impeccable service. Create lasting memories in our elegant Grand Ballrooms, chic Aviara Salon, or Golf Clubhouse with stunning golf course views. Our wedding specialists are devoted to designing a wedding that perfectly reflects your heart and imagination – from sumptuous cuisine and exquisite décor to elegant floral arrangements. Keywords: high end wedding (15), san diego wedding photographer. 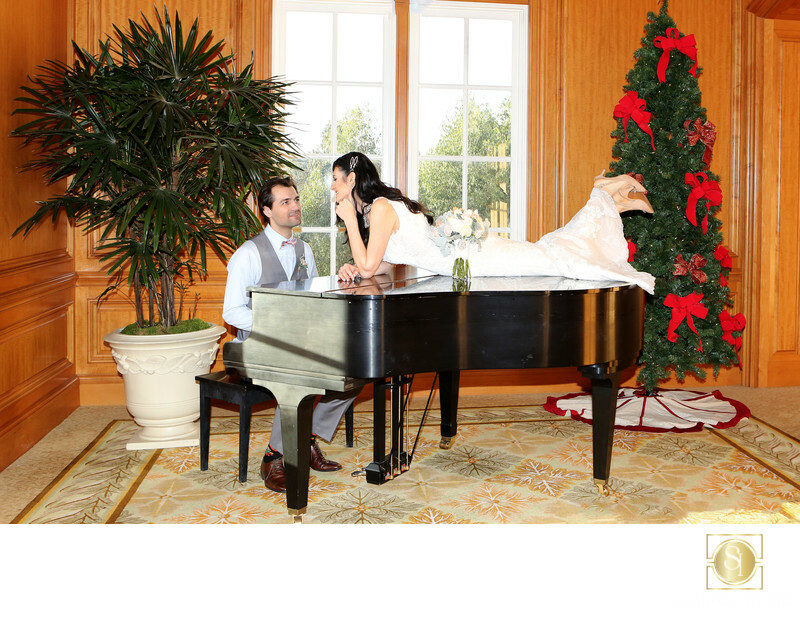 park hyatt aviara wedding photog (12).